It's not like she didn't have anything else to do. 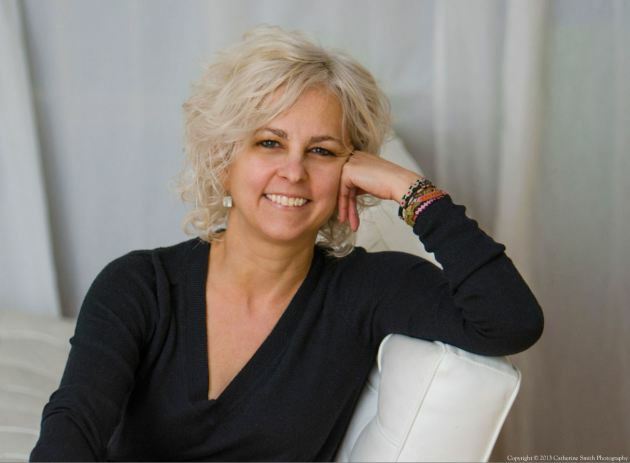 Minnesota writer Kate DiCamillo, the Library of Congress Ambassador for Young People's Literature, author of more than a dozen books (with a new novel coming out next year), and in-demand public speaker, has now signed on to be the first National Summer Reading Champion, working with the nonprofit Collaborative Summer Library Program. DiCamillo will appear in a series of public service announcements, participate in a national media campaign, and appear at events across the country. The aim of the program is to encourage families and children to take part in library summer reading programs--and it dovetails nicely with her work as Ambassador, which is also to promote reading. DiCamillo, the author of "Because of Winn-Dixie," "Flora & Ulysses," and many other books, is one of the few writers to be honored twice with the Newbery Medal. She has also won the Theodor Seuss Geisel Award, the Christopher Medal, and many other honors. She lives and writes in Minneapolis and was honored last month by the Star Tribune, which named her the artist of the year.